This revision brings the reader completely up to date on the evolving methods associated with increasingly more complex sample types analyzed using high-performance liquid chromatography, or HPLC. 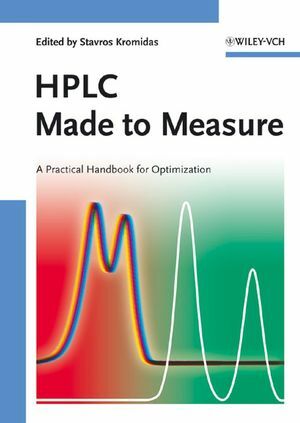 The book also incorporates updated discussions of many of the fundamental components of HPLC systems and practical issues associated with the use of this analytical method. This edition includes new or expanded treatments of sample preparation, computer assisted method development, as well as biochemical samples, and chiral separations. Lloyd R. Snyder, PHD, is a Principal at LC Resources in Walnut Creek, California. 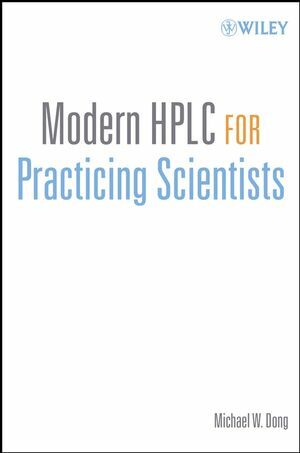 He is the author or coauthor of several books including An Introduction to Separation Science, Introduction to Modern Liquid Chromatography, Second Edition, and the bestselling Practical HPLC Method Development, Second Edition, all published by Wiley. Joseph J. Kirkland, PhD, is Vice President of Research and Development for Advanced Materials Technology, Inc., and coauthor of Introduction to Modern Liquid Chromatography, Second Edition, Practical HPLC Method Development, Second Edition, and Modern Size-Exclusion Liquid Chromatography, Second Edition, all published by Wiley. 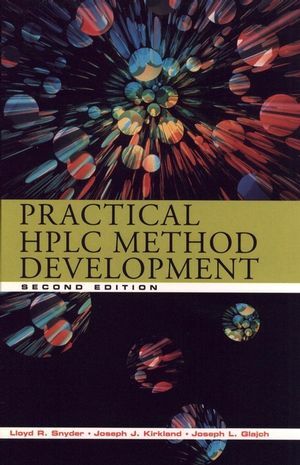 Joseph L. Glajch is the author of Practical HPLC Method Development, Second Edition, published by Wiley. Non-Ionic Samples: Reversed- and Normal-Phase HPLC. Ionic Samples: Reversed-Phase, Ion-Pair, and Ion-Exchange HPLC. Systematic Approach to the Reversed-Phase Separation of Regular Samples. Biochemical Samples: Proteins, Nucleic Acids, Carbohydrates, and Related Compounds. Completing the Method: Validation and Transfer.